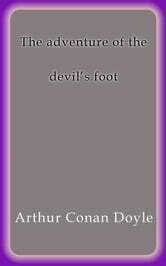 "The Adventure of the Devil's Foot" is one of the 56 Sherlock Holmes short stories written by British author Arthur Conan Doyle. It is one of eight stories in the cycle collected as His Last Bow. 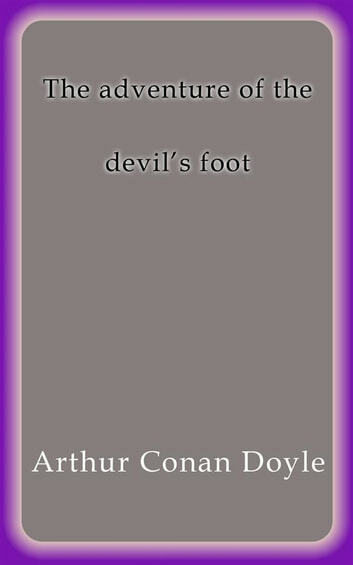 Doyle ranked "The Adventure of the Devil's Foot" ninth in his list of his twelve favorite Holmes stories.